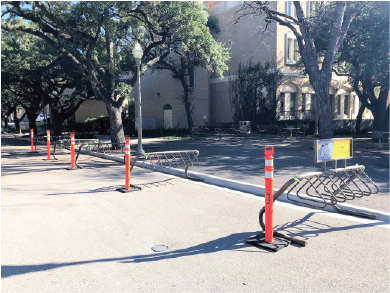 Due to an ongoing construction project bike racks along Speedway Plaza near the east side of Perry Castañeda Library have been relocated. 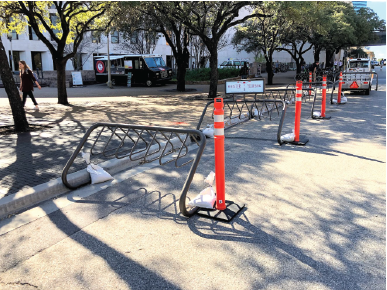 The racks have been relocated in around the Jester and 21st Street area. 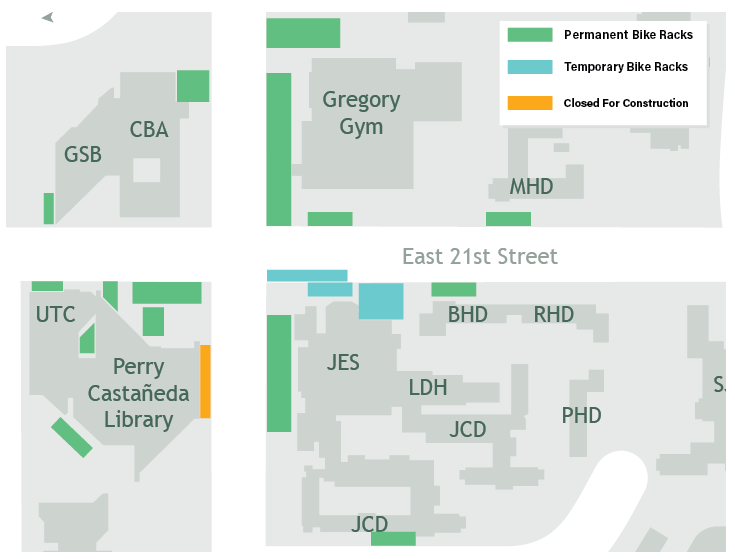 These should remain during the entirity of the project.